We are building a venue for food enthusiasts that makes them put their phone down and fight over the last bite because we miss that feeling and want to bring people together. 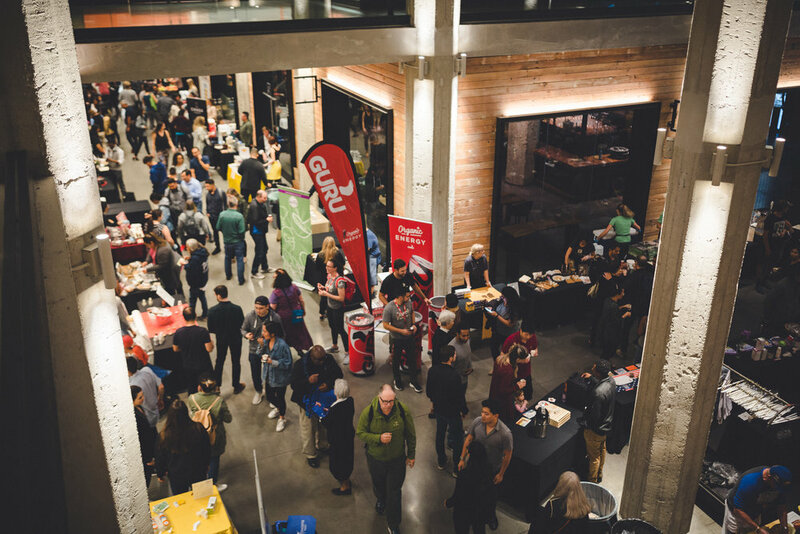 We bring together the best local chefs to help you discover and reconnect with what makes San Francisco a culinary and cultural hub. Bringing the community together by creating a space for discovery, shared experiences and events, but most of all, food worth savoring. Wether it’s a team happy hour, or dinner for a 100, we have you covered. Learn more about renting our event spaces here. Please fill out the form, and we will follow up within 24 hours with more information regarding our space.